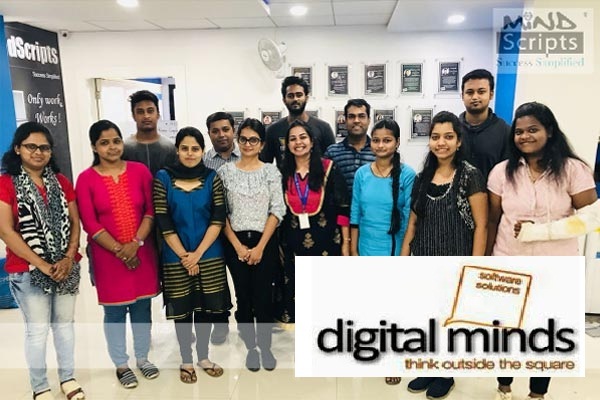 Digital Minds Software Solution Walk-In Drive Opening 2019 Associate UI Developer Posts Download Application at www.dmss.co.in Digital Minds Software Solution Career Job has Recently Announced 2019 regarding Associate UI Developer & Various Job Openings Interested and Eligible Candidates can Download Application Through Official website. Digital Minds Software Solution 2019 Walk-in Drive BE/BTech/MCA. 1. Experience in designing web sites using HTML, CSS, Bootstrap, Java Script, JQuery, AngularJS. 2. Work directly with the design team and back-end development team to implement mockups and integrate with the back-end stack. 3. Experience in developing responsive design using bootstrap. 4. Working experience with Visual studio IDE is added advantage. Infocity, Beside Mindspace, Hi-tech City, Hyderabad.